We specialize in representing clients in the purchase and sale of single-family residences and income property within Northford. 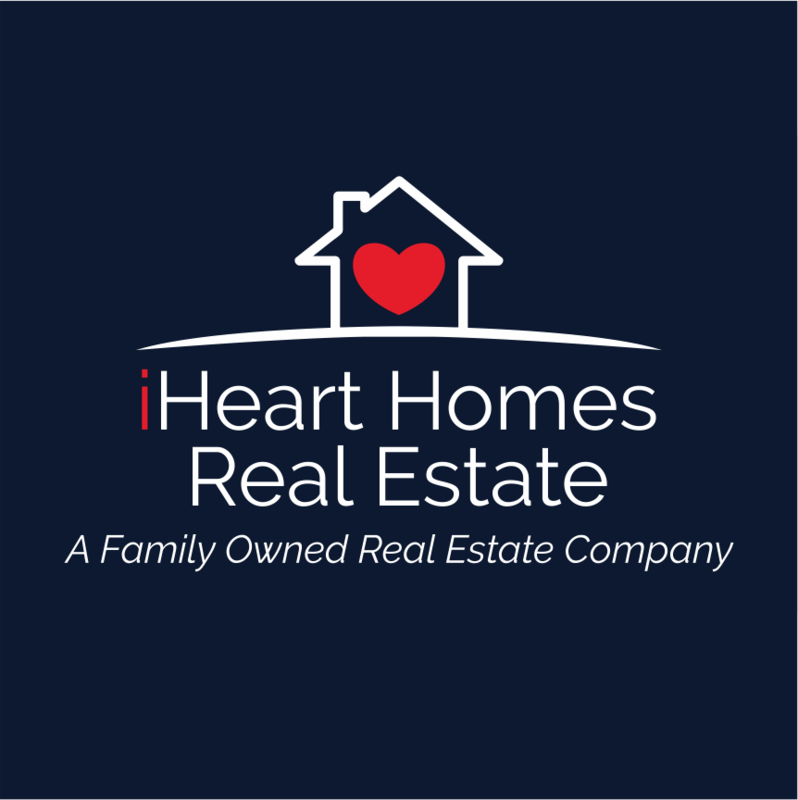 We truly love this area and pride ourselves on my knowledge of current transactions, school districts, neighborhood information, and related services, including mortgage, insurance and inspection information. We are a customer driven Brokerage dedicated to achieving results and providing exceptional service. If you are in the market to buy or sell a home, we put our years of real estate expertise to work for you!